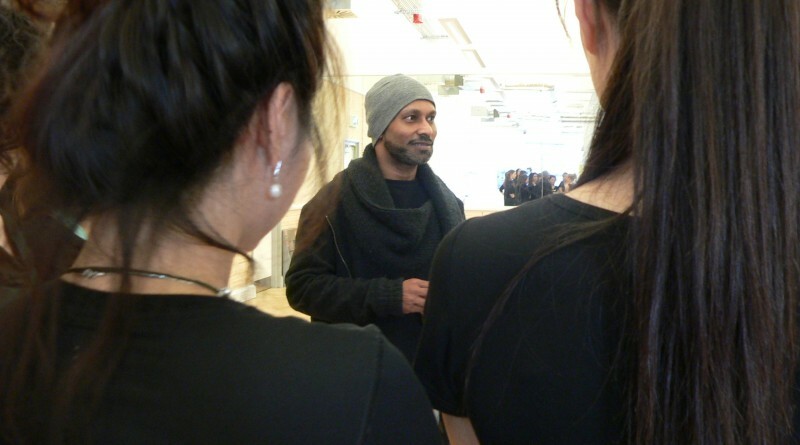 Dancers performing in the special China Exchange and Goldsmith’s Confucius Institute of Dance and Performance were given a surprise last Friday when it was revealed that acclaimed dancer and choreographer of this year’s Big Dance Pledge routine, Akram Khan watched them as part of the audience. The performance was part of the Big Dance Pledge Performance day, where over 40,000 people perform the same routine on the same day from wherever they are in the world. 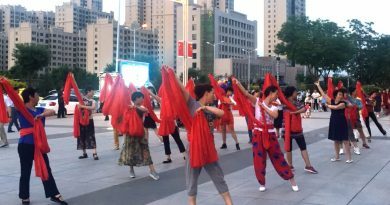 The dancers performed a unique Chinese interpretation of Akram’s original routine to an invited audience of their friends and family. The short show was the culmination of their participation in four weekly workshops where they learned the choreography and developed a better understanding of Chinese dance. Many of the group had never danced in front of an audience before. So as not to make the group nervous, China Exchange CEO, Freya did not mention the VIP guest until the performance was over. Akram then took the chance to congratulate each of the dancers before posing for photos and joining the celebration of the group’s achievements.